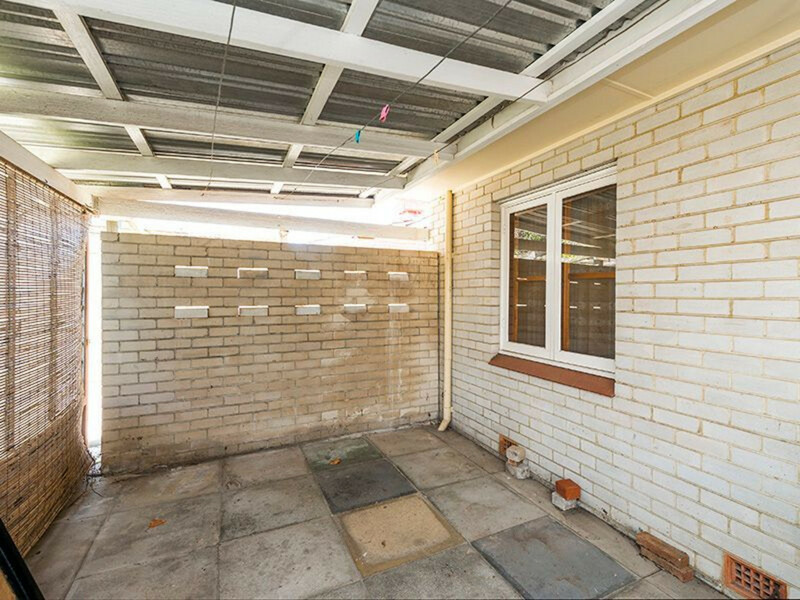 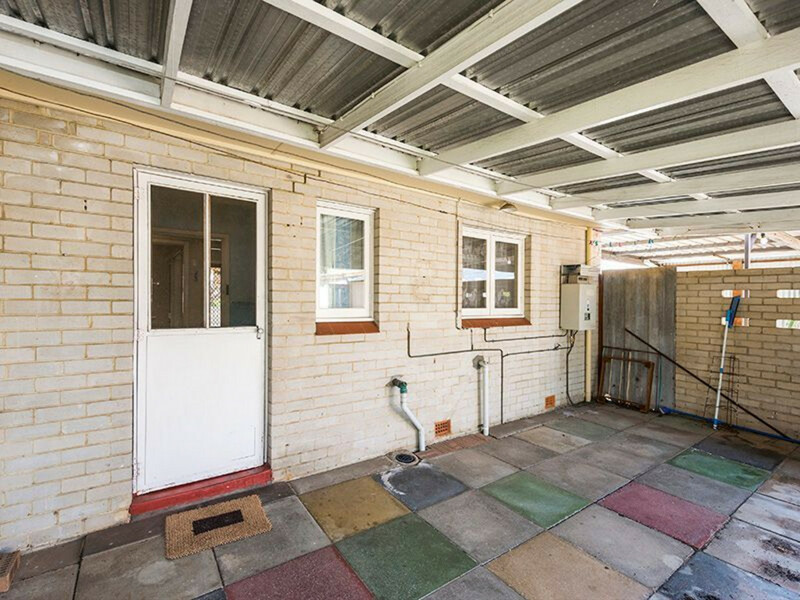 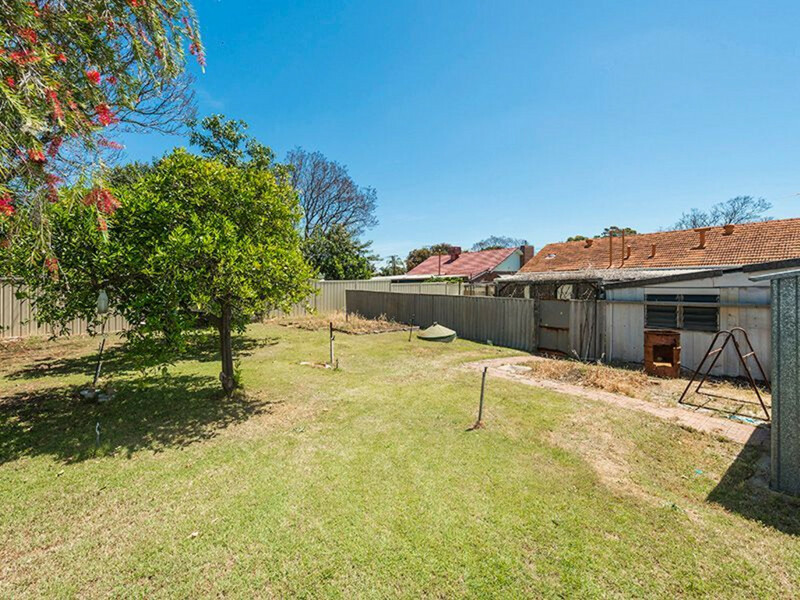 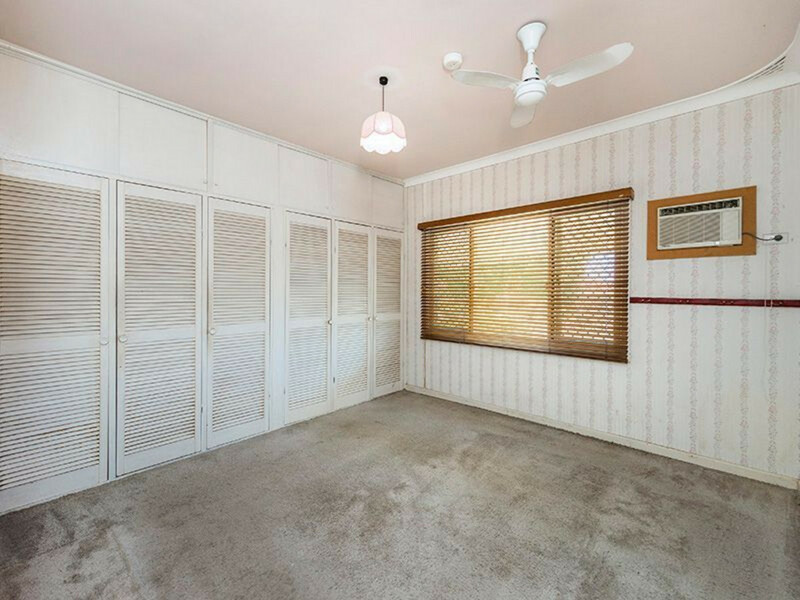 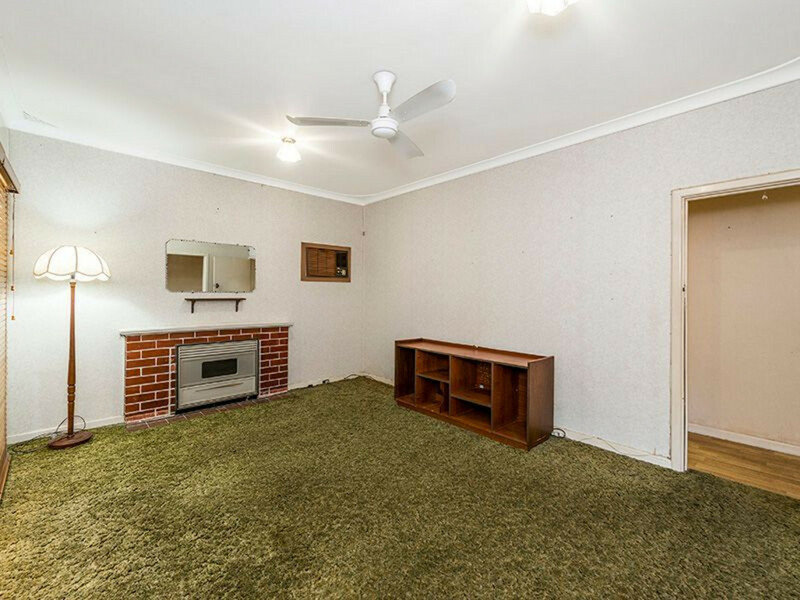 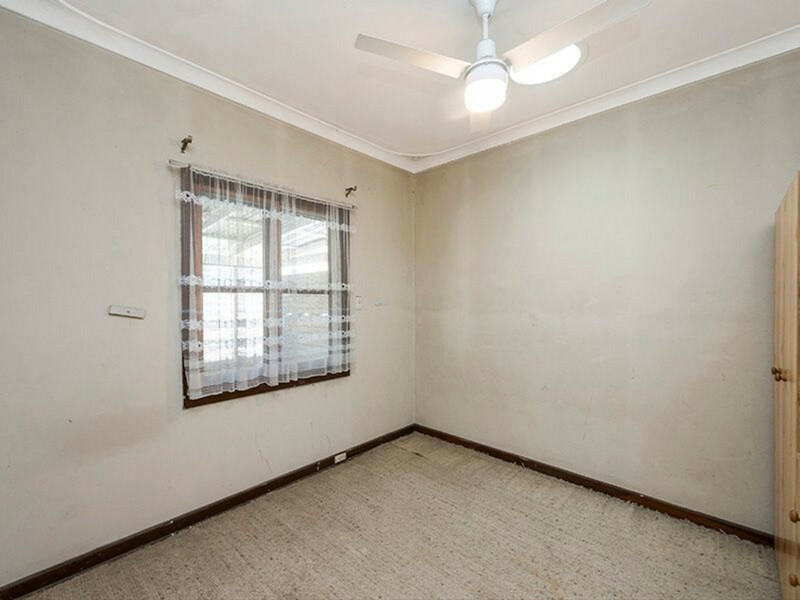 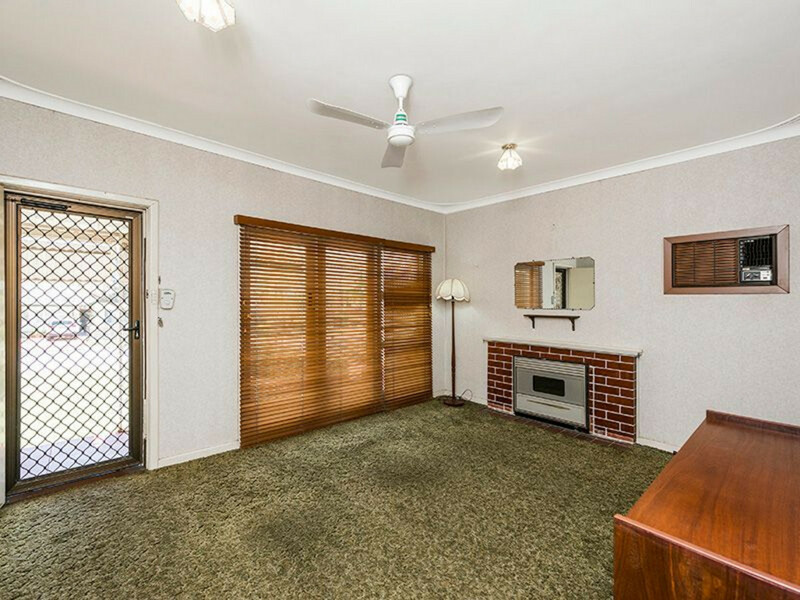 This 2 bedroom 1 bathroom home is situated on massive 964 sqm block in a fantastic location in High Wycombe within walking distance to the shops. 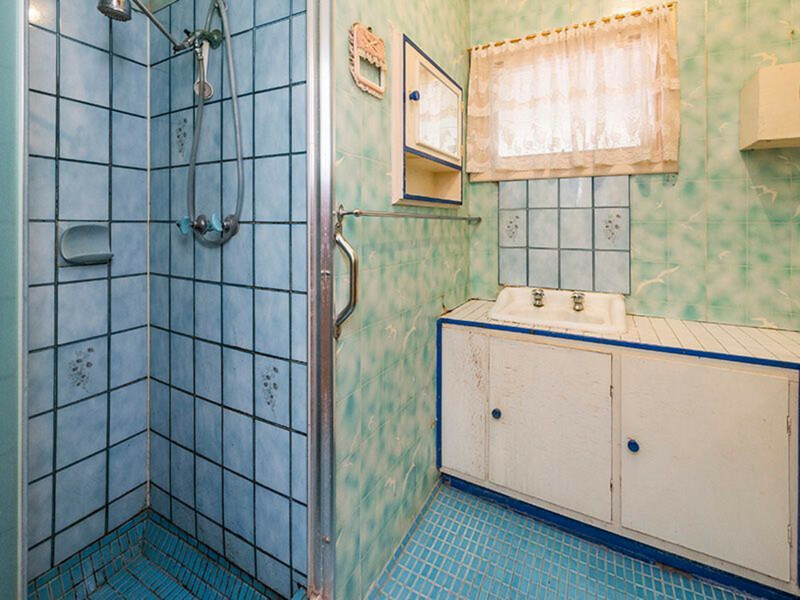 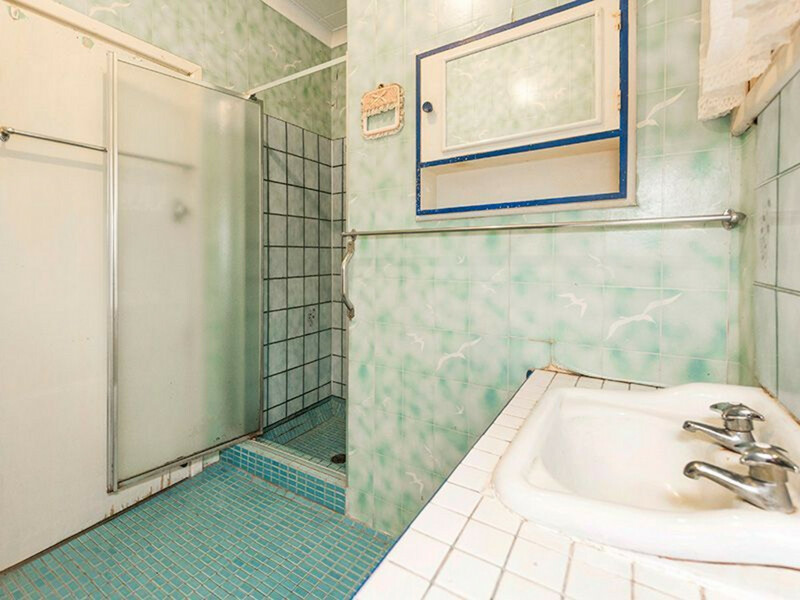 This home was built in 1961 and still features a lot of the original fixtures, fittings and decor so you will feel like you are stepping back in time. 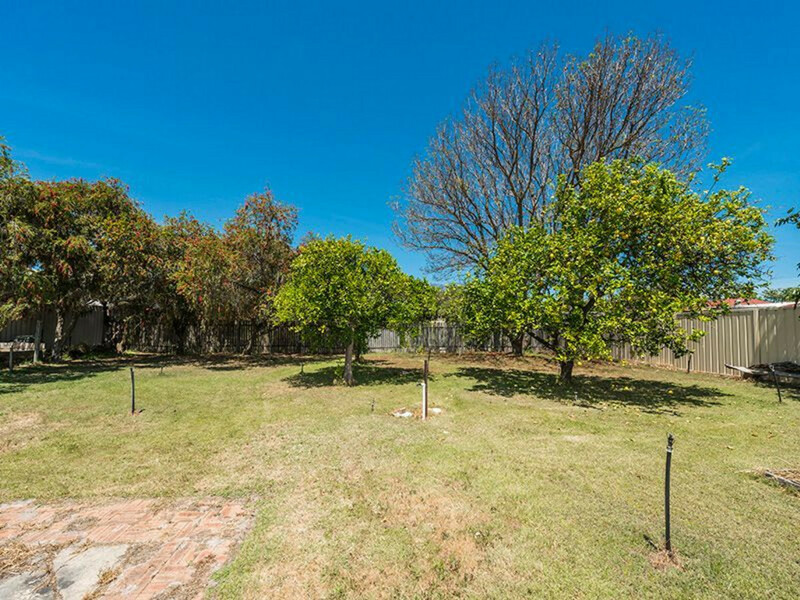 If you prefer to be in the “now” and looking forward to the future this home has so much potential. 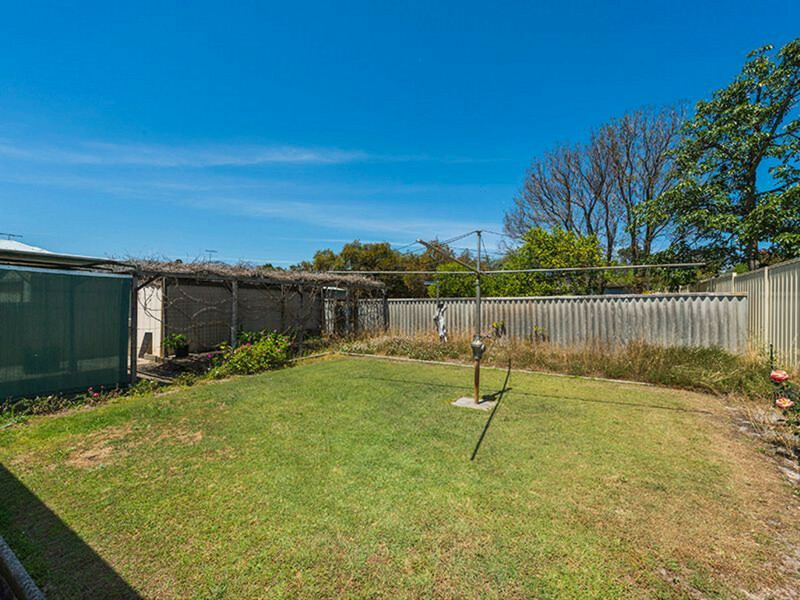 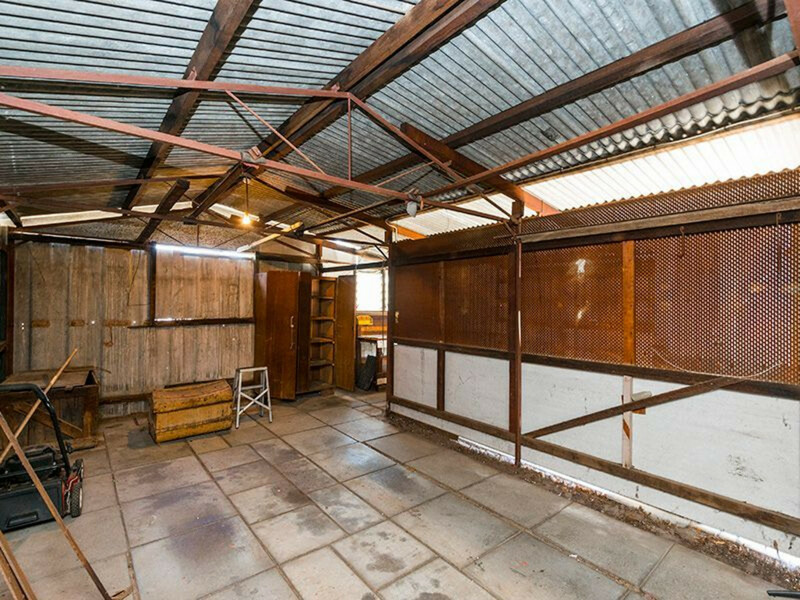 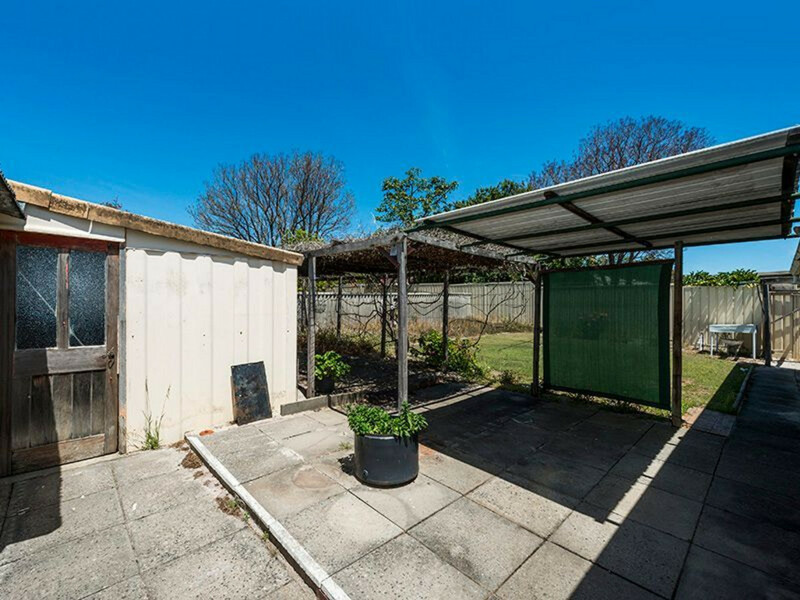 This 964sqm block is zoned R25/40 and coupled with the Forrestfield Train line and its associated infrastructure, investing now could lead to large gains in the future. 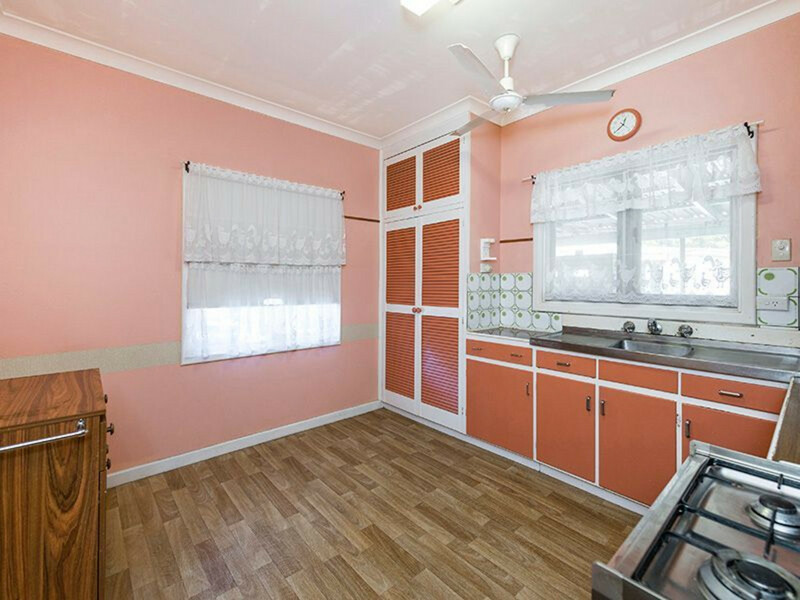 The home consists of a front lounge and dining area, there is country kitchen which overlooks the outdoor entertaining patio area. 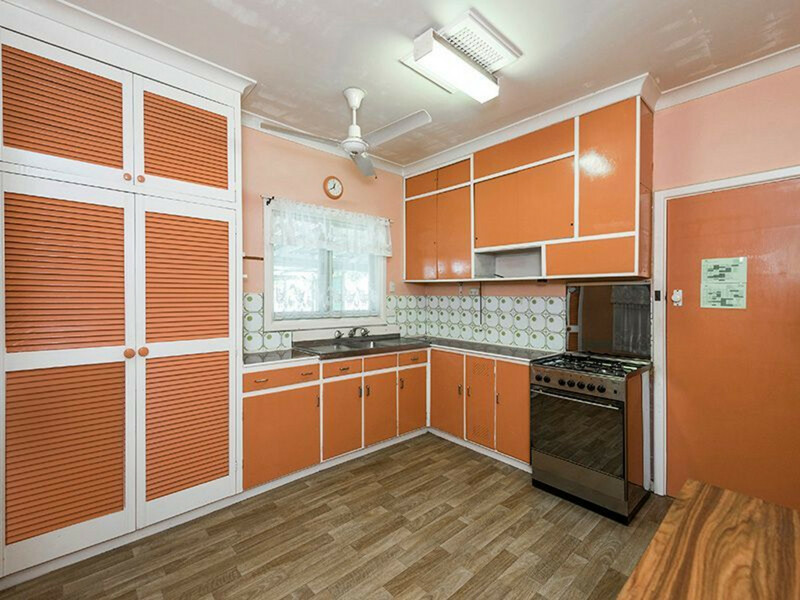 The kitchen has a stainless steel stove top and oven, and lots of cupboards for storage. 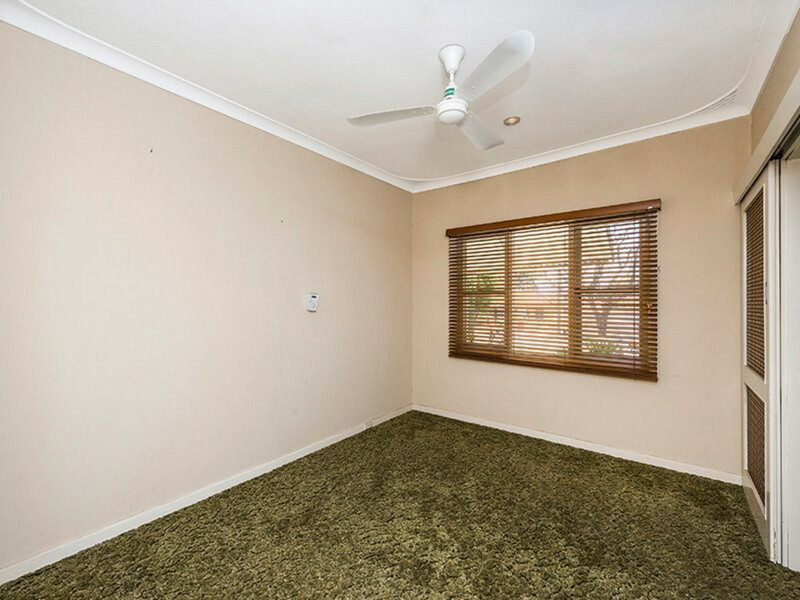 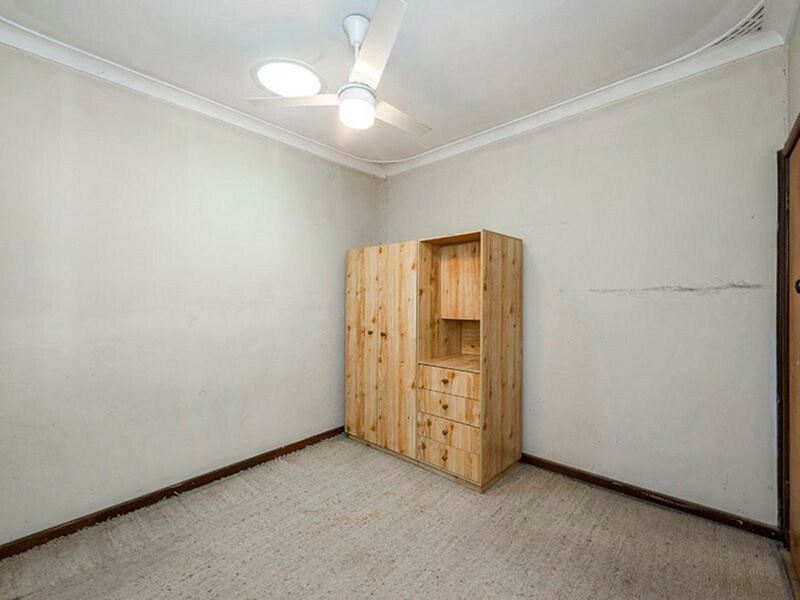 The master bedroom is a good size and features built in wardrobes along one entire wall, the home also features high ceilings and ceiling fans. 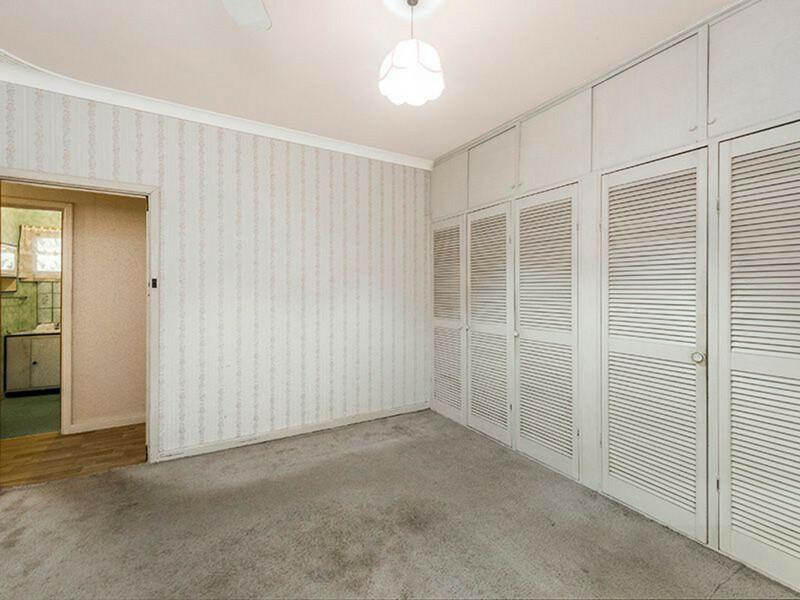 Originally the 3rd bedroom was converted into a separate dining area, so if you require 3 bedrooms there is always the potential to convert the dining room back into a bedroom. 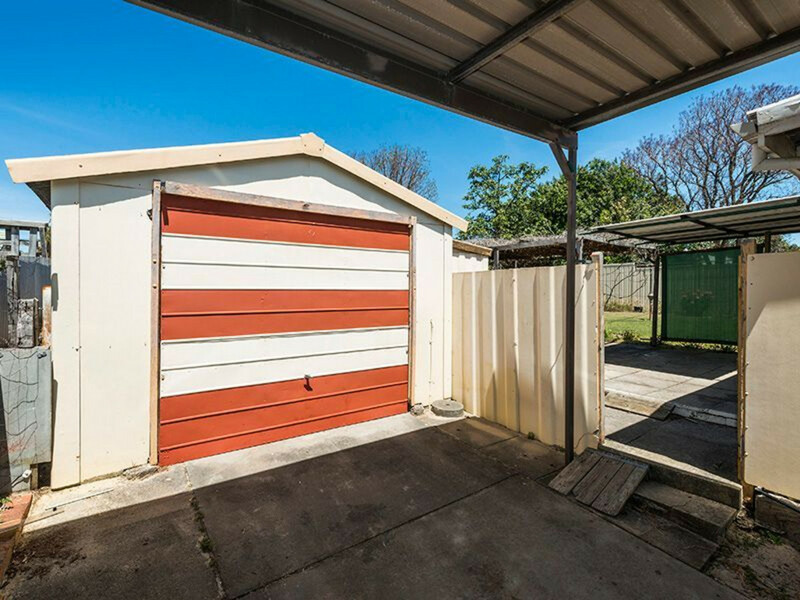 The single carport is extra high and can fit a boat or van, and also allows drive through access to the garage and workshop. 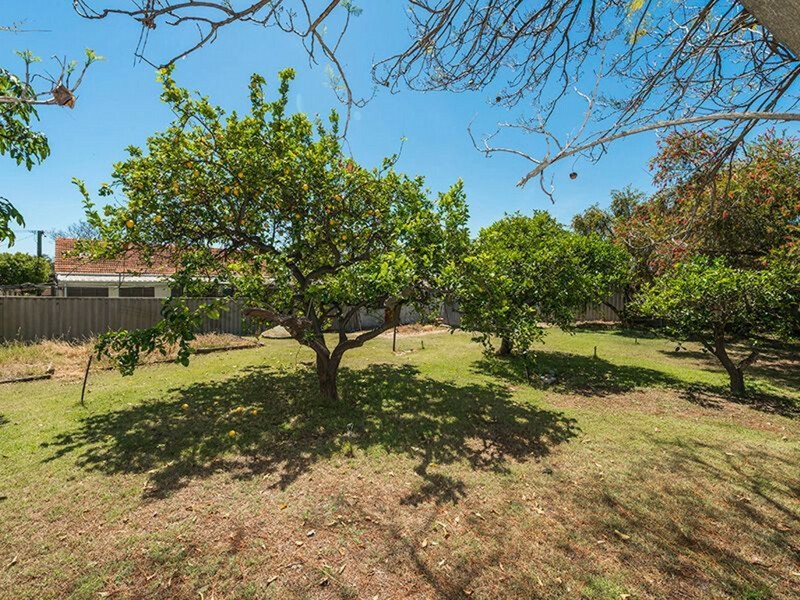 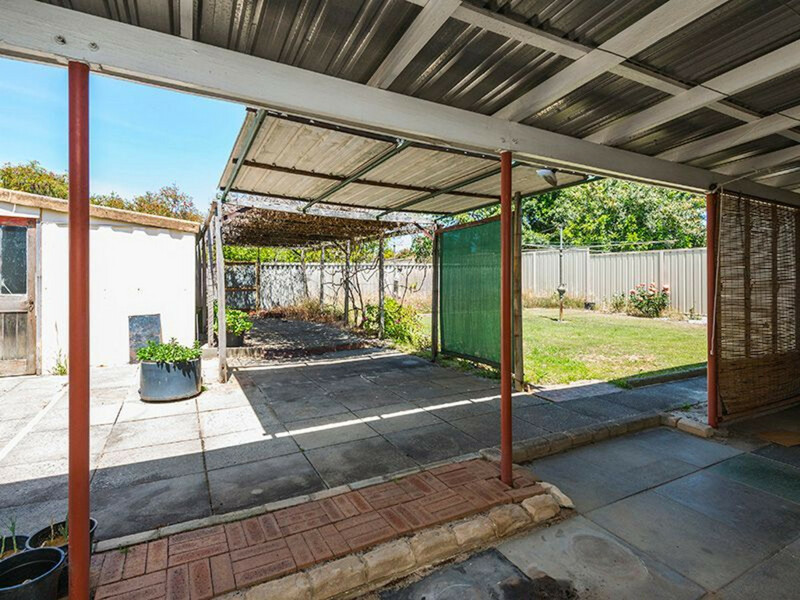 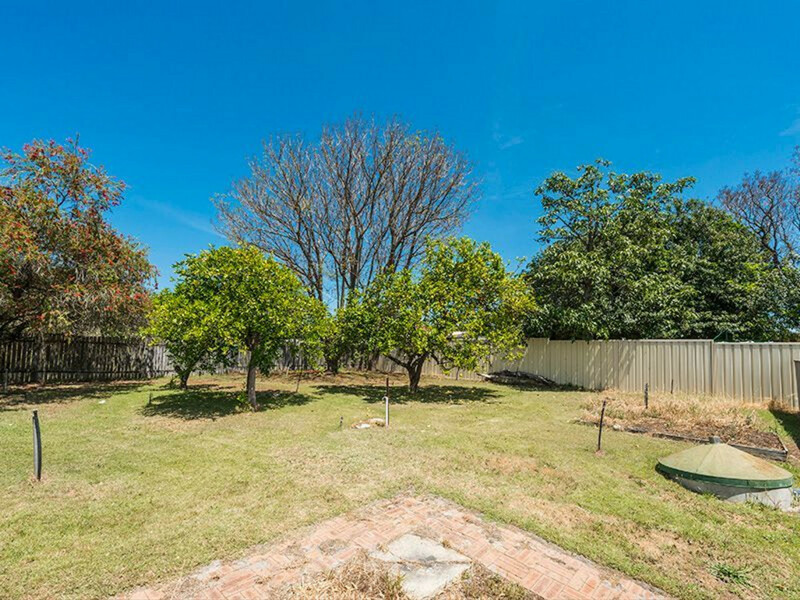 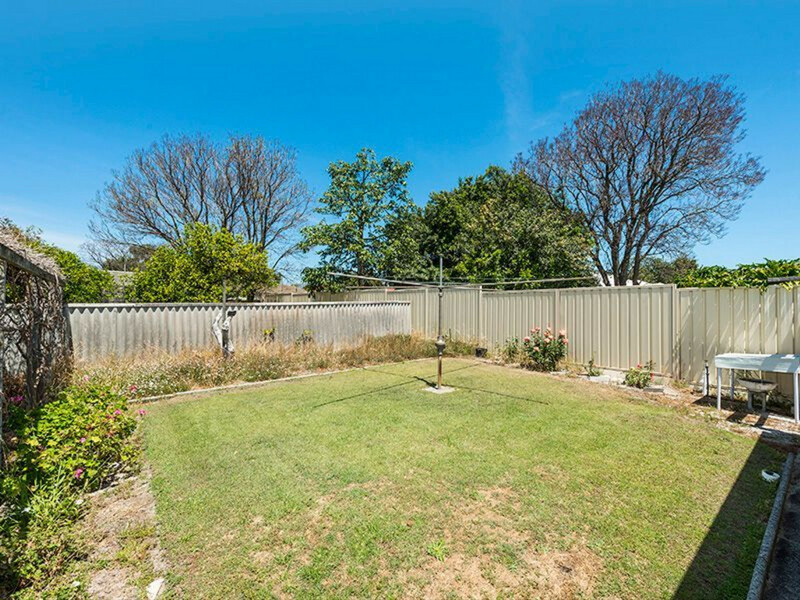 The backyard is spacious and fully fenced, there is bore reticulation, garden shed, Lemon, Lime & Orange fruit trees, plus a shaded patio area and plenty of grass to tire out your 2 legged and 4 legged friends. 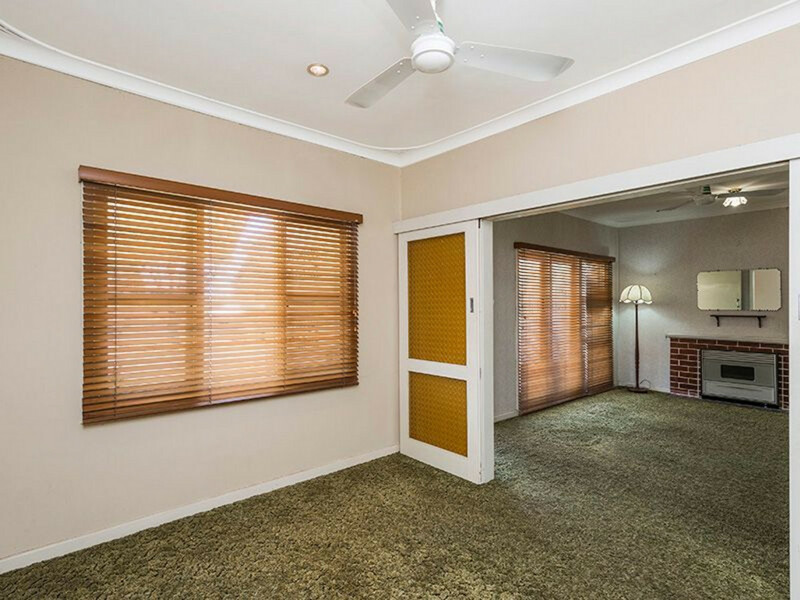 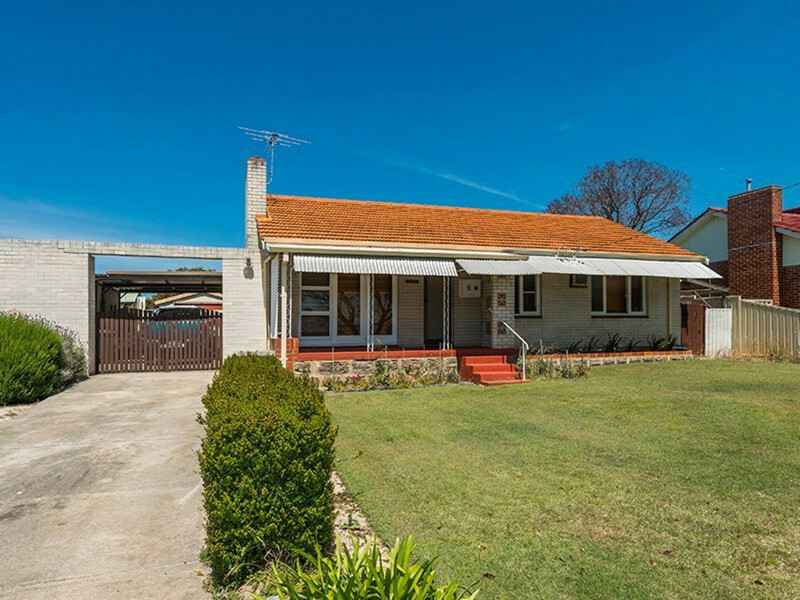 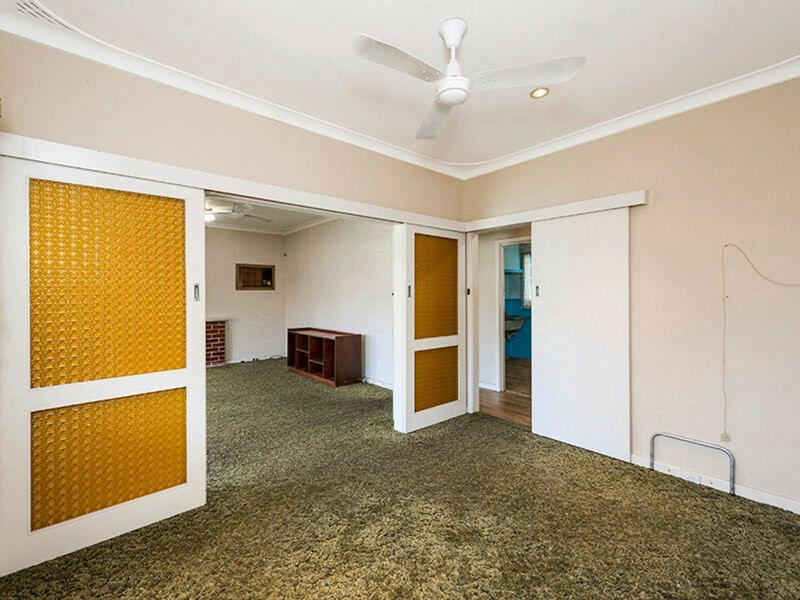 This really is such a convenient location just a short drive to the city, close to the Airport and meters to High Wycombe Shopping and Medical Centres. 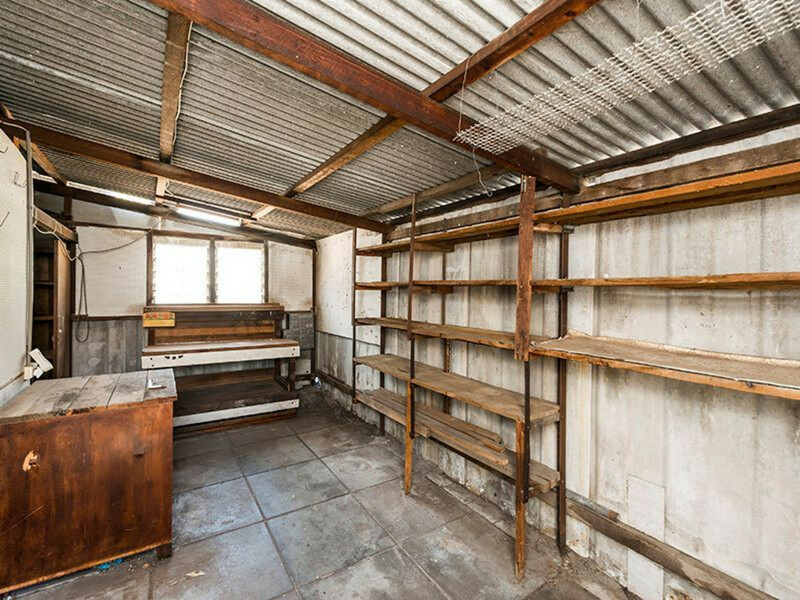 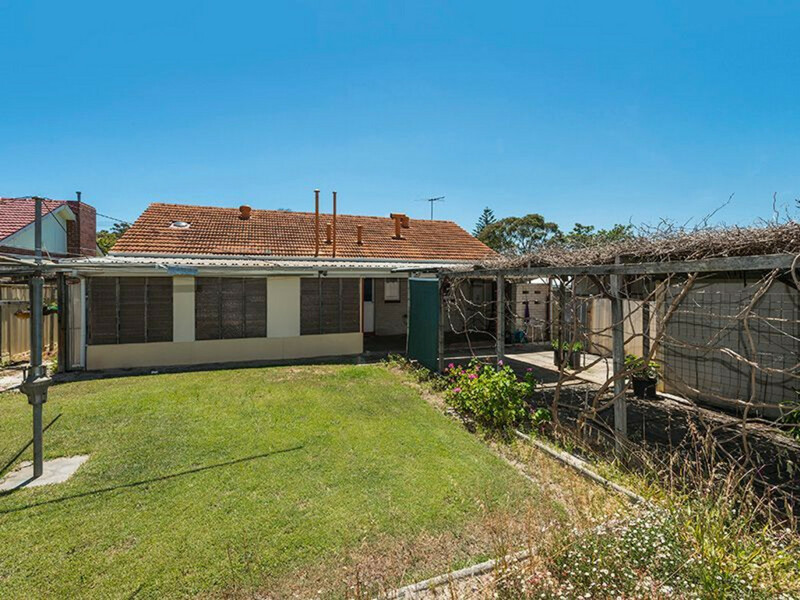 So whether you have a passion for restoring the old or prefer to look at development opportunities now or in the future this property provides endless possibilities! 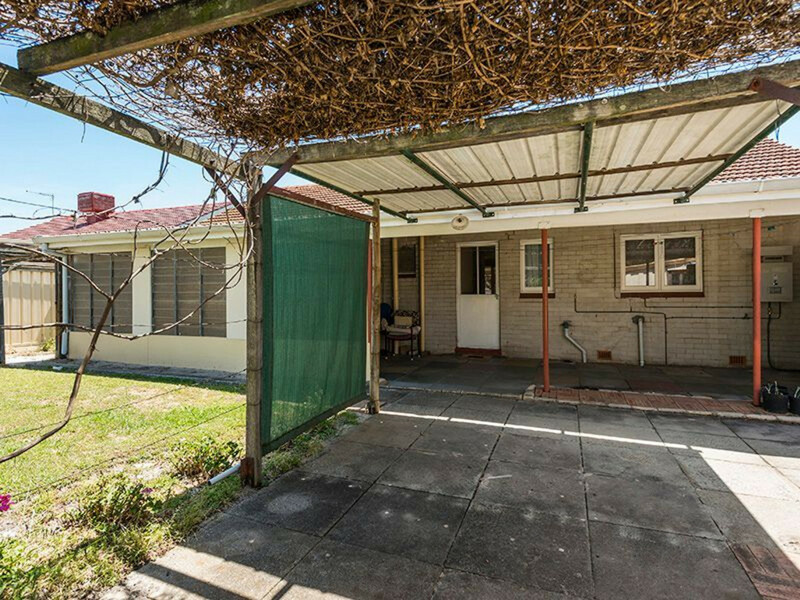 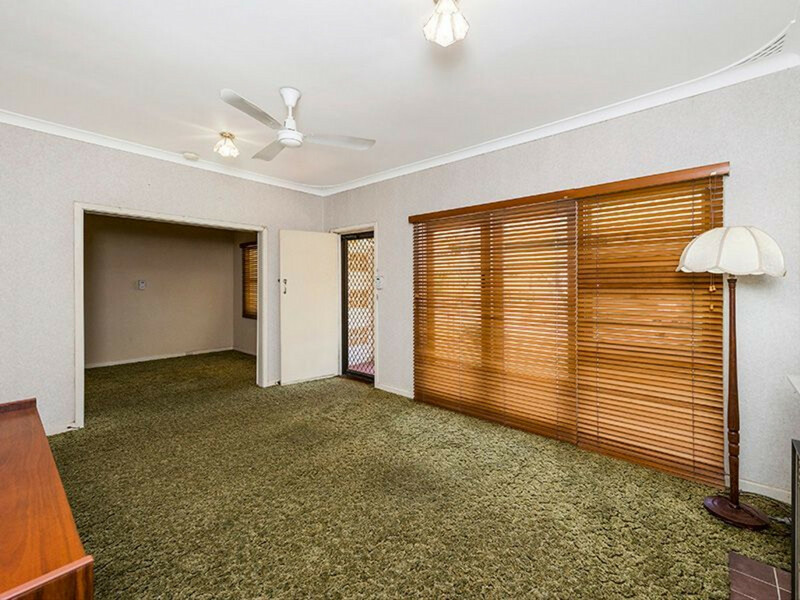 Call Simon 0410 341 001 to view today.